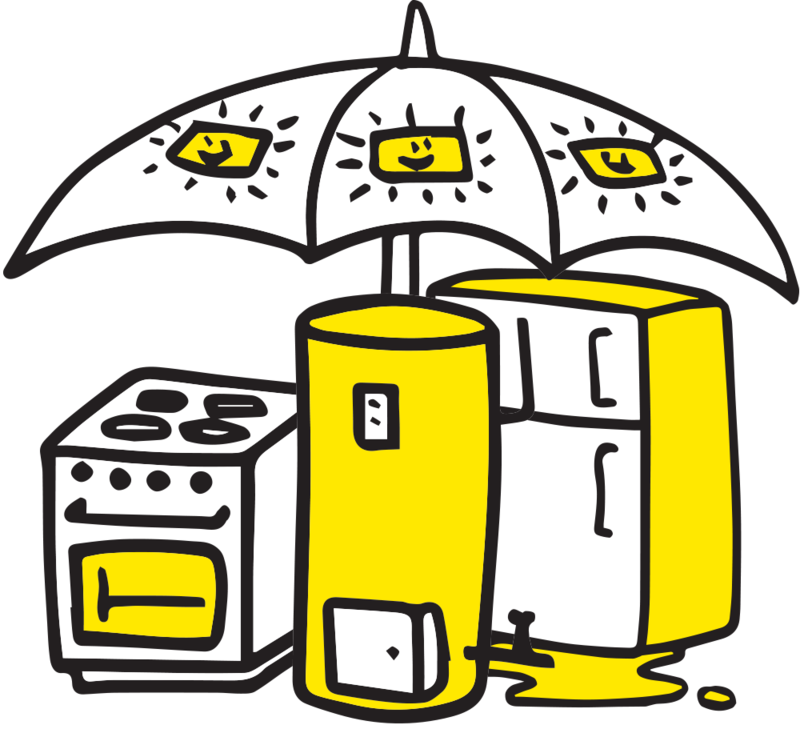 We’re a global company providing Extended Warranty and Insurance across Europe, Australia, New Zealand and Asia. 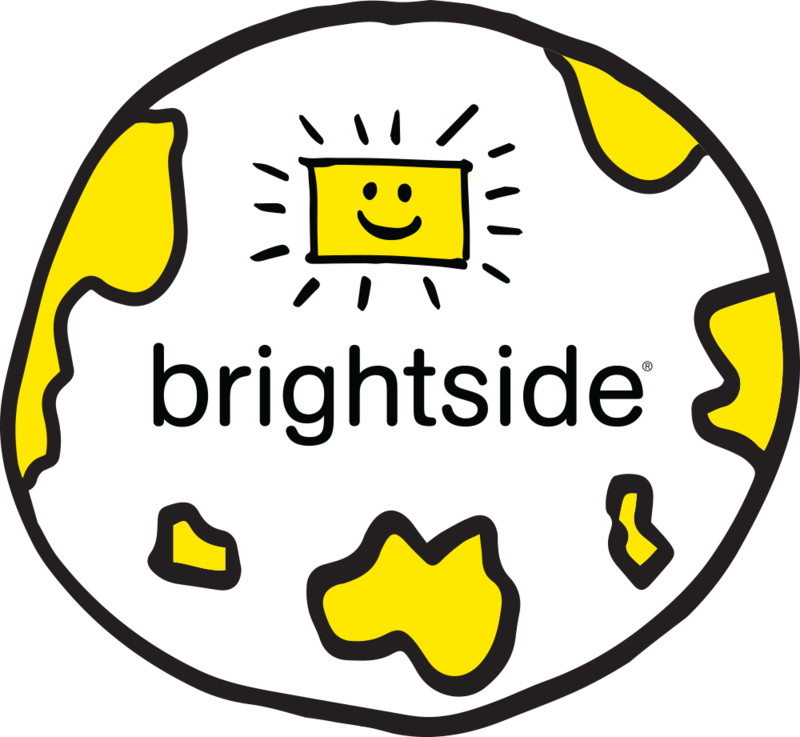 Brightside has a home here in Ireland and internationally in Australia, New Zealand, Asia and Europe. (trading as Brightside) who are regulated by the Central Bank of Ireland. All rights reserved.